SILVASTONE is super-excited to present the full offering of his brilliant new EP, Affirmation. The 7 track extended player is seductively packed to the brim with assorted Afro flavours expertly conjured up from his trademark recipe of African Beats seasoned in UK Sounds and Influences lovingly simmered in Global Melodies. After an inventive series of releases that has seen the talented artist/producer/songwriter already tease and serve up 4 singles off this project over the last month it is now all finally available in full. The London-based Afrobeats star kicks off his third EP with a mellow and infectiously tasty Sierra Leone inspired appetiser, “Form Pan Me”, where he questions the intentions of his love interest. By track 2 we find ourselves transported to East Africa for his “Push Up” collaboration with Kenya’s fast-rising superstar singer/rapper, Steph Kapela. 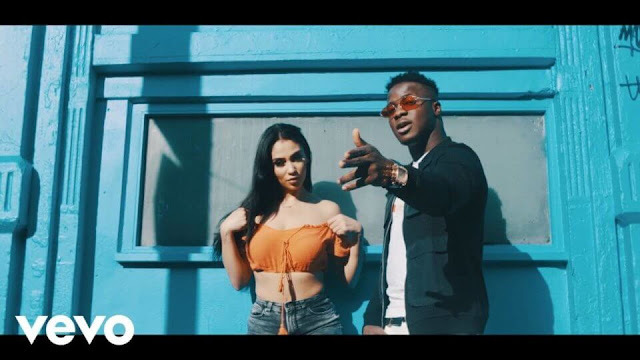 As we’ve come to expect from SILVASTONE this already much favoured banger seemlessly mashes a multitude of genres including Hiphop, R&B, Dancehall and Afropop. He goes solo with third track “Pikin” where he propositions his intended fiance whilst effortlessly charming her mother. Slick! Production duties here are by Ghanaian beatsmith Umagar who also stays on beat for the next track, “Move Body” - a bouncy banger that the dancers in all of us will love. The vibe switches again on “By My Side” with its co-producer Ayo-Beatz doubling-up on vocal contributions too. Their collaborative effort evidently borrows from mid-naughties US hiphop/R&B influences to flip into that UK Afro Sound. An undeniable certified banger that is already gaining heavy radio traction on air and online. And just when your ears thought they had figured the saucy formula SILVASTONE completely switches the soundscape and vibe with the "Susannah". His half-Ghanaian heritage is fully evident in this self-produced modern twist of high-life for 2018. Sealing the project is his third collab with Africa’s hiphop heavyweight, Sarkodie. “Real Love” really takes the Ghanaian hiphop king to fresh sound pastures with an eargasmic love song weaved over trappy Afro beats and some wavy soulful vibes topped with heavy rock guitars. 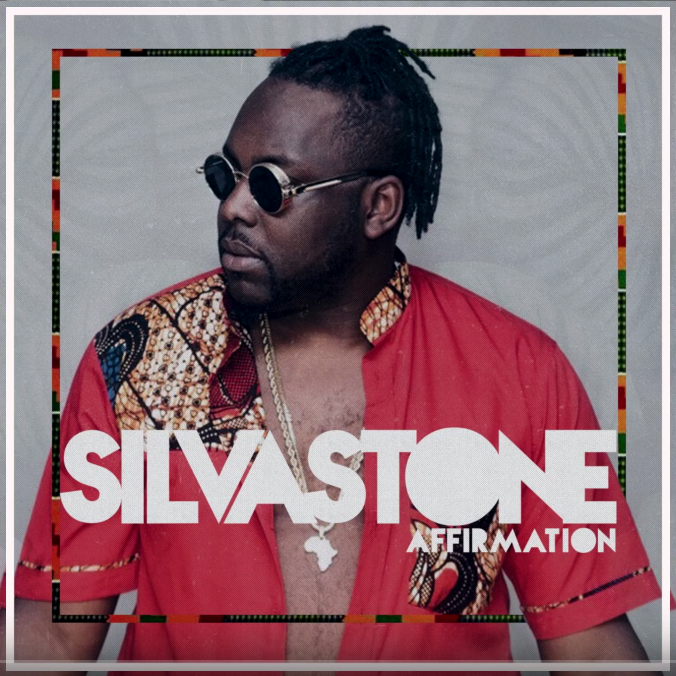 ON "Affirmation" SILVASTONE affirmatively delivers a well-rounded body of work masterfully produced for a variety of moods. As suggested by the title of this third EP also intentional here is for the superstar multi-talent to formally cement his position in the diaspora as one of Africa's most formidable music creators. Affirmed! AfroBOX. SILVASTONE has also collaborated and toured with international brands and artists like Damian Marley, Davido, Sarkodie, French Montana, Sneakbo, Yemi Alade, Bugzy Malone, Fuse ODG, Rita Ora, Chaka Demus & Pliers, Emirates Air, Nike, Coca-Cola, etc. His work music is also regularly heard on numerous radio stations across the UK, Africa and worldwide and featured on numerous popular playlists on Spotify, AppleMusic, Deezer, Tidal etc. In addition to writing and producing several African TV theme songs his music is also featured in various major Hollywood blockbusters - including last years US Box Office No.1 "Boo 2 - A Made Halloween, and has music featured in the new upcoming Netflix series, "Sabrina (The Teenage Witch)". The AFFIRMATION EP is a celebration of his impressive accomplishments to date and is a celestial myriad of banging Afro beats, granduer basslines and infectious melody lines and saucy rhythms marinated with self-penned lyrics about love, aspirations and enjoyments. All of the 7 tracks have collectively enjoyed widespread early support worldwide including playlisted on various radio networks, inclusion in various popular curated playlists plus heavy support from the scenes key blogs and influencers.